Are you kidding me!? I had no idea of this miracle of a mixtape until this morning. Designer Drugs was one of the better sets I saw during ULTRA that did not perform on the main stage, and it’s no surprise that they released a mixtape this morning that may turn your face upside down. Some songs to look out for, YesYesNo’s “Bomba”, Tai’s “Big Bass Drum”, and the Sidney Sampson Remix of Ferry Costen’s “Punk” if you haven’t yet heard them. Hope you enjoy. 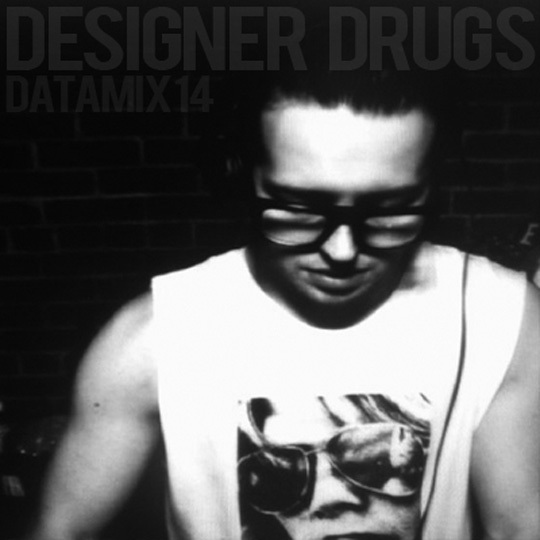 Posted on April 22, 2011, in Bass, Dance, Dubstep, Mixes and tagged datamix 14, designer drugs, electro banger. Bookmark the permalink. Leave a comment.